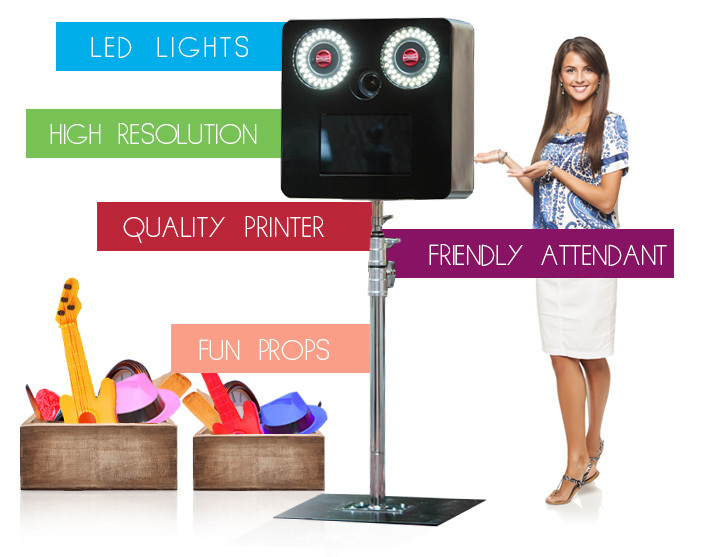 Designed for simplicity, Social Booth offers one package that includes everything you need. From the delivery of the booth, to a friendly attendant, to unlimited photo prints; it’s all included at one low price. All of our photo booths are brand new and state-of-the-art. With an easy to use touch screen monitor, a high-resolution camera and fun features our photo booths are sure to impress.